In 1957, the Battalion was invited to play retreat on the esplanade. This was the first occasion that a non-military band was accorded the privilege. 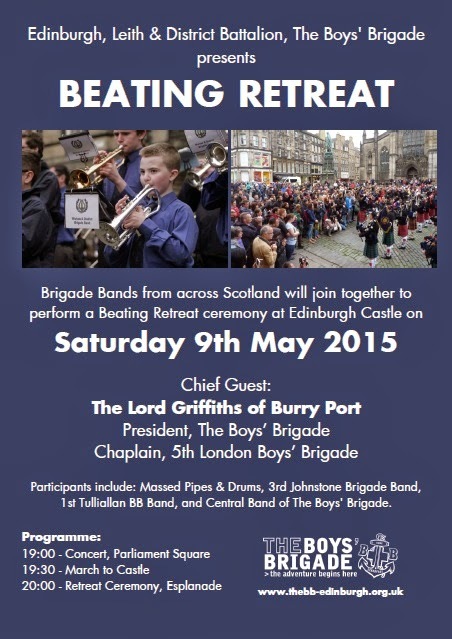 Beating retreat has become a regular feature of the annual programme. The Battalion selects and invites Brigade Bands from across Scotland each year to perform a Beating Retreat ceremony at Edinburgh Castle. 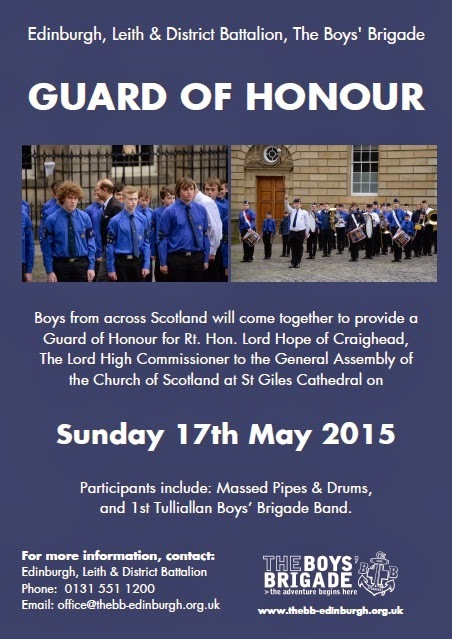 Companies in the Battalion and Battalions in Scotland are invited each year to nominate young people to take part in the guard. The DofE is a voluntary, non-competitive programme of practical, cultural and adventurous activities, designed to support the personal and social development of young people aged 14-25, regardless of gender, background or ability. It offers an individual challenge and encourages young people to undertake exciting, constructive, challenging and enjoyable activities in their free time. 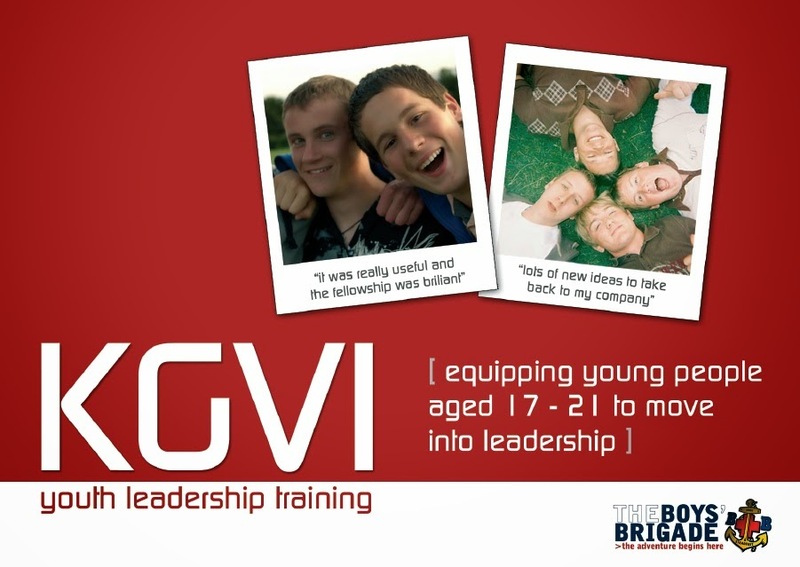 KGVI is for all those aged 17 to 21 years old that would like to move into leadership in The Boys' Brigade. 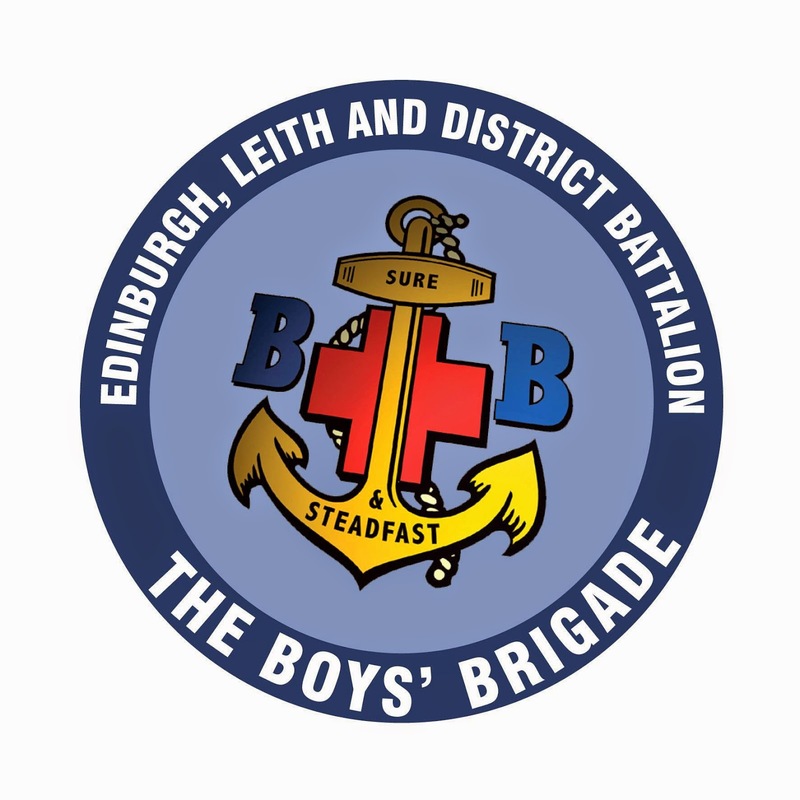 KGVI is a 2 week long residential experience with all that you need to become a leader in The Boys' Brigade. KGVI is held at Carronvale House. 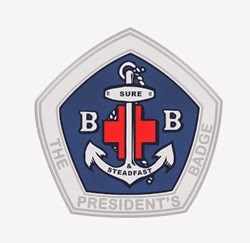 All participants will cover the core and some additional modules of Youth Leader Training (basic training for all leaders in The Boys' Brigade). Through this participants will have an opportunity to: learn new skills, make new friends; get new ideas and inspiration; explore your own faith; grow in confidence; and share & widen experiences.